So much for tapering... 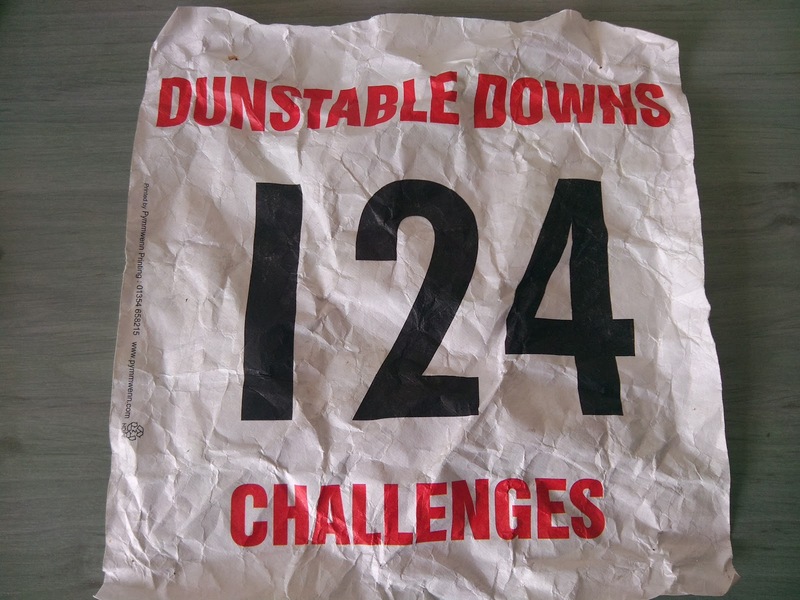 I ran the Dunstable Downs Marathon Challenge to complete the Strava Trail Runner 100 mile challenge! The Strava challenge was to run 100 miles in 16 days. Having run 73 miles in 8 days, I polished it off on day nine with 27.5 miles over the Dunstable Downs. Having had a mini break from marathons for a couple of months, I was enjoying getting back into the running and this was one tough course to run (just over) a marathon over. A very hot day in direct sun, coupled with relentless hills and some residual fatigue in my legs from the previous week left me to finish in a slow time of 4:58:09. At least the last mile was downhill! This was one of the toughest trail marathons to navigate that I have run. The usual four pages of directions, but constant twists and turns, although there were a couple of arrows on the route marking some of the trickier navigation. Plus the usual high quality chekcpoints and encouraging marshals. Here's the route on Strava. That's marathon number 41 for me.